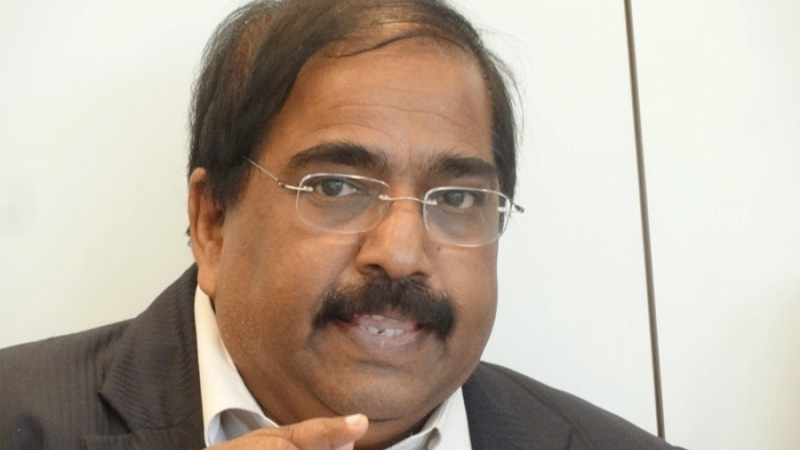 EPRLF leader and former Parliamentarian Suresh Premachandra yesterday charged that TNA leader R. Sampanthan is in support of the government’s proposals to obtain more time to address accountability issues. Premachandra said all members parties in the TNA do not support the government’s proposals to obtain more time to address accountability issues.Addressing a press conference in Jaffna yesterday, he said the proposal is aimed at protecting the government. “Neither the Tamil people nor any Tamil political party will benefit by this proposals,” he said. Premachandra said the government wants to give this issue less prominence. The leader of the party may like this proposals but the members and the coalition partners will not support this decision, he said. Premachandra said TNA leader R. Sampanthan and TNA parliamentarian A Sumanthiran have spoken in support of this proposal. “The EPRLF, TELO and PLOTE are against giving more time to the government to address these issues,” he said. Usual tactic in all issues including reports of presidential commissions etc., is to drag it until it is quietly swept under the carpet. One could expect that at FCID too.